When was the last time you saw an industry demand MORE regulation? Would you consider this hen to be "organic" it it's outdoor access was within this cage? 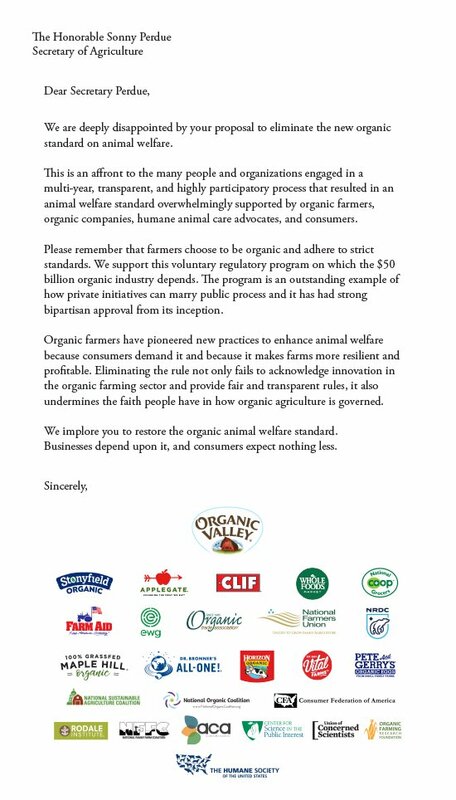 The letter, which you can read here, attacks the Trump administration’s decision to nix the Organic Livestock and Poultry Practices rule (often called the OLPP rule), which was formed after several years of consultation and legislative work and was designed to clearly define guidelines for animal welfare in organic-certified products. “I’m sure we’re the only sector that voluntarily goes to DC and asks for more rules,” says George Siemon, CEO of Organic Valley, the company leading the charge. Surveys indicate that consumers expect organic-badged food to come from animals raised in humane ways. It is not typical for any group to request more regulation, but organics, which represents a growing 4 percent of the total US food market, has a vested interest in producing food as ethically and responsibly as possible. “I think that might blow the president and his administration’s minds, because they’re very anti-new-rules, and we’re, on the other hand, saying ‘no, we want our label to represent every premium that the consumer is concerned about,'” says Siemon. The fight against the OLPP comes primarily from large industrial agriculture and those associated with it (by, for example, taking political donations from those groups). Siemon believes their resistance isn’t merely about the organic label, but is designed to stop any animal rights legislation from getting a solid toehold. “The industrial livestock people always want to stop any animal welfare standards from entering the USDA,” he says. Despite the setback in the discarding of the OLPP rules, Siemon remains optimistic about the future of responsible food production. 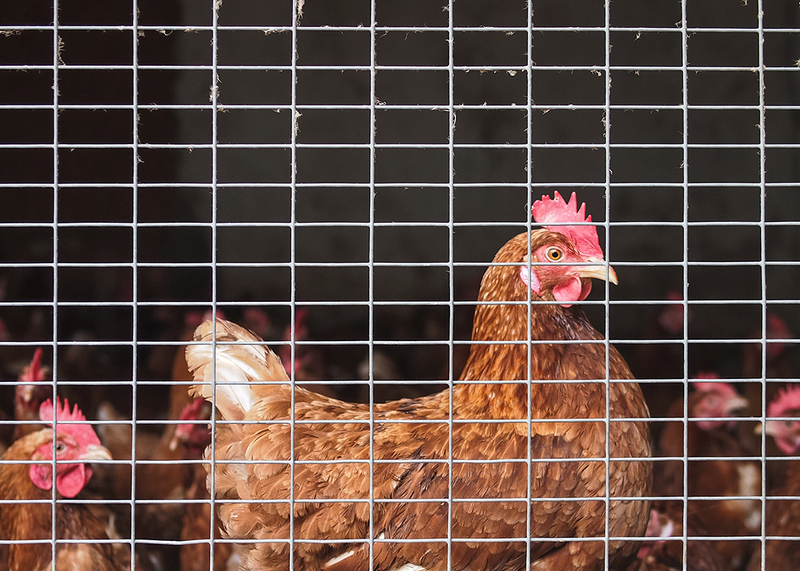 “No matter what comes of all of this, I’m very confident that in the long run, organic eggs will represent access to the outdoors, because retailers and consumers are speaking to the issues now.” Consumer demand has driven major retailers to shift to cage-free eggs (as vague as that may be, it’s , and even some states are making up for what Siemon sees as a lack of vigor and speed on the part of the USDA. “A lot of these things are just sound animal husbandry rules,” he says. But the fact remains that retailers, producers, and local governments have had to pick up the slack from the USDA. The letter was signed by many of the biggest names in food: Whole Foods, Stonyfield, Clif, Horizon, Vital Farms, Pete and Gerry’s, the Humane Society, the Union of Concerned Scientists, and more. The page on the Organic Valley website with the op-ed also directs those interested to a page where they can voice their opinions to the USDA. The op-ed to Sec. Sonny Perdue that appeared in the Washington Post on Monday, January 16, 2018. Click to enlarge.